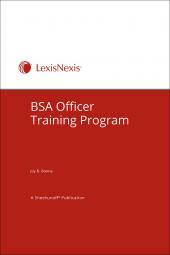 This self-paced training program ensures a compliance officer has the skills and knowledge needed to pass muster with examiners. The program consists of five modules: lending requirements, CRA/HMDA, deposit disclosure and interest rate requirements, BSA/anti-money laundering, and other laws and regulations. 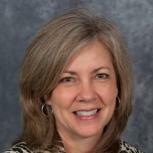 Regulators are looking for evidence that your bank puts a premium on compliance. 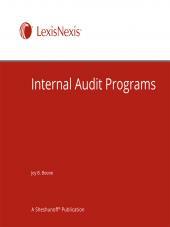 They want to know that your compliance officer’s skills are up-to-date with the latest compliance demands. 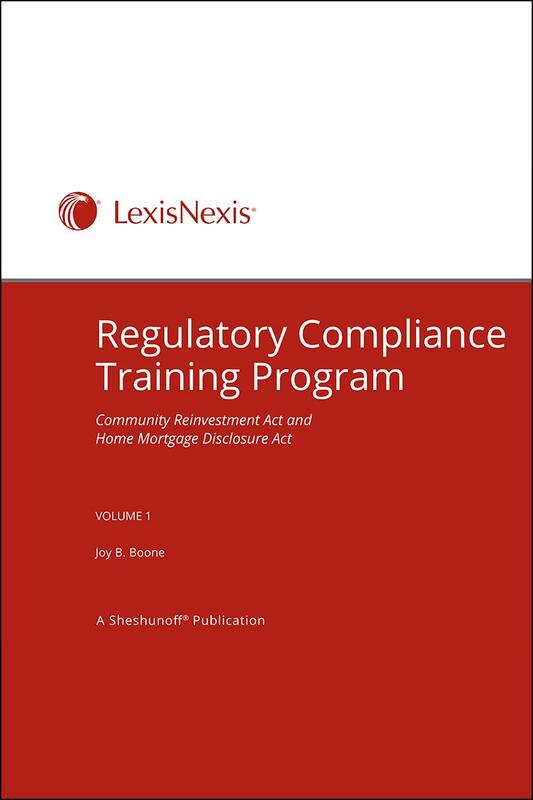 You can show the regulators, and others, that your bank has recognized and met the serious, demanding challenges of compliance when your compliance officer completes the Sheshunoff® Regulatory Compliance Training Program. 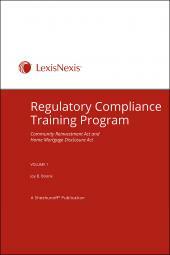 Five modules make up the Regulatory Compliance Training Program: lending requirements, CRA/HMDA, deposit disclosure and interest rate requirements, BSA/anti-money laundering, and other laws and regulations. 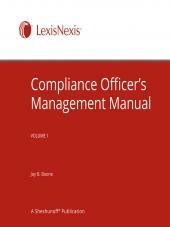 Each module contains courses that focus on a single law or regulation. Each course contains all the information you need to know about complying with the regulation, review questions to test comprehension, and chapter tests to reinforce the information. And it’s all done right in your bank at your candidate’s own pace and convenience.